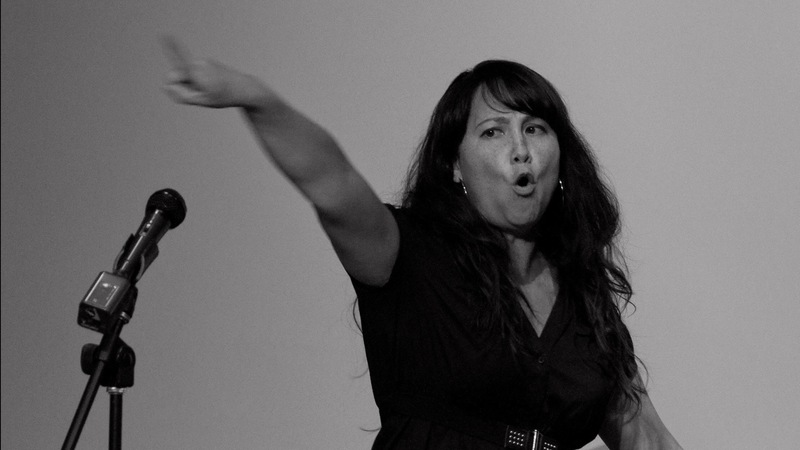 Performance Videos – MICHELLE MYERS __// spoken word poet. community activist. educator.